Tally Data Integration Service In Pune data can be integrated with any other database and application. 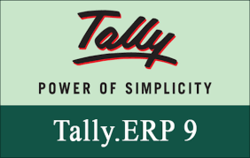 TALLY 9 ERP SOFTWARE Tally 9 ERP GST Ready Software . According to the customer’s requirements, we are involved in rendering GST Software.